The gym bunny bundle has been designed to help everyone out there as part of a sustained healthy lifestyle - or simply the kick start you might need to start making the change. A months supply of both t + boost and t + detox will help you pre and post gym, as well as on those off days. 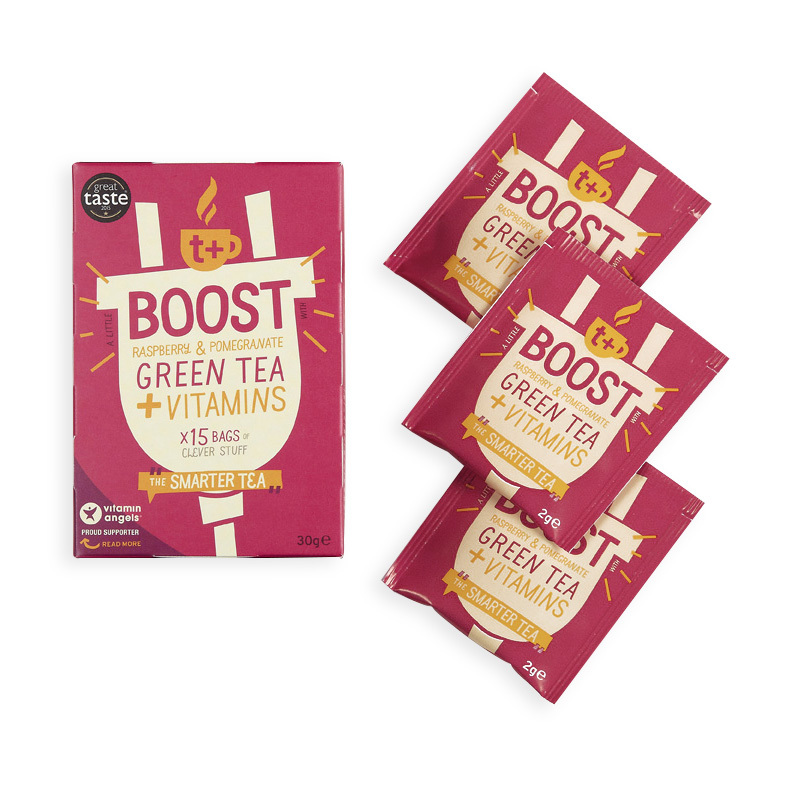 t + boost - An energising blend of green tea, yerba mate, ginseng and energy releasing B vitamins. All naturally flavoured with raspberry & pomegranate. Designed to give you a clean, natural, sustained energy release. 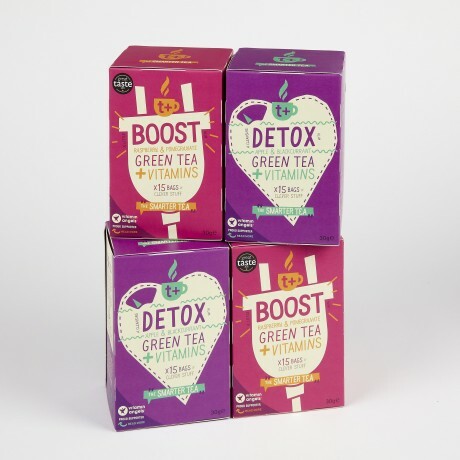 t + detox - A cleansing blend of green tea, milk thistle, dandelion root, ginger root with added C and B vitamins to help get your body back to being a temple again. Fruity apple & blackcurrant natural flavourings. Each box contains 15 individual foil wrapped tea bags. 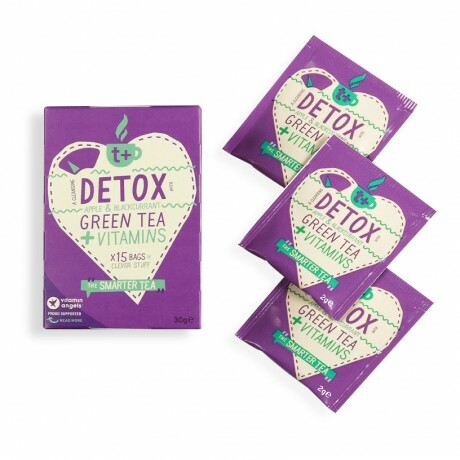 Ive been trying to use certain other diet and detox teas for a while now and always hated the taste. I got this one last month and makes drinking this type of tea so much easier as tastes beautiful. Still waiting to achieve my summer fitness goals but certainly on my way! Love all of these but multea probably my fave, always have a box of this by my desk. Love this tea My new fave tea. My new fave tea. I've tried so many detox teas and have struggled to drink them. This one actually tastes delish and is so easy to drink - stocking up! I tried all the teas at a recent every you guys were at. All nice but this is my new twice a day cuppa! Love this tea. Bought it as was looking to cut down on coffee, its a regular under my desk at work. Will be trying the others soon!